Beautiful art and very beautifully expressed sentiments, I think we all crave from music to give us those soulful goosebumps! Thank you dear and Happy New Year to you as well! Beautifully said. 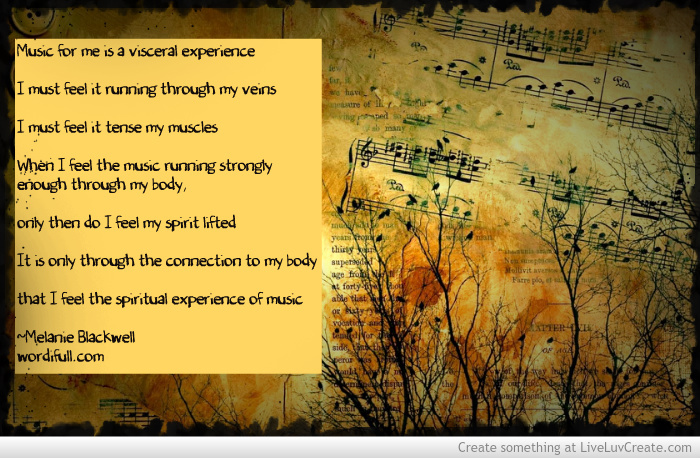 Music is a physical as well as a soulful/spiritual thing. It’s alive. Great poem. I’m so glad you agree! I can’t imagine life without music…and digipacks are just wrong.